The stationary ISO readersASR550 is much less sensitive against electrical interference and metal in the environment due to the state of the art technology. 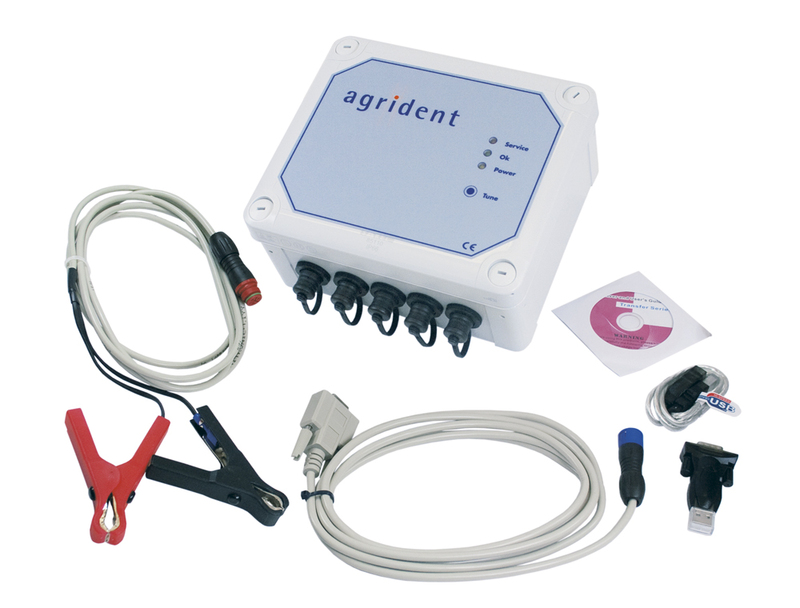 In combination with the patented Autotuning function it offers easy installation and integration in all types of applications. 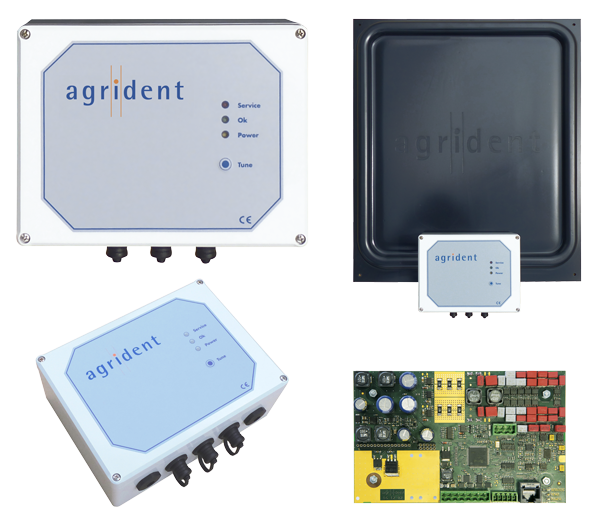 In addition to the standard RS232 and RS485 interfaces there are optional Ethernet, Wi-Fi and Bluetooth modules which offering the whole range of modern communication. Another outstanding feature is the patent pending Integrated Diagnosis Function IDF, which allows on-site diagnosis for evaluating the noise situation without additional hardware like oscilloscopes or spectrum analyzers. The ASR550 is especially designed for continuous operation in feeding stations, scales or sorting gates − even under worse conditions. 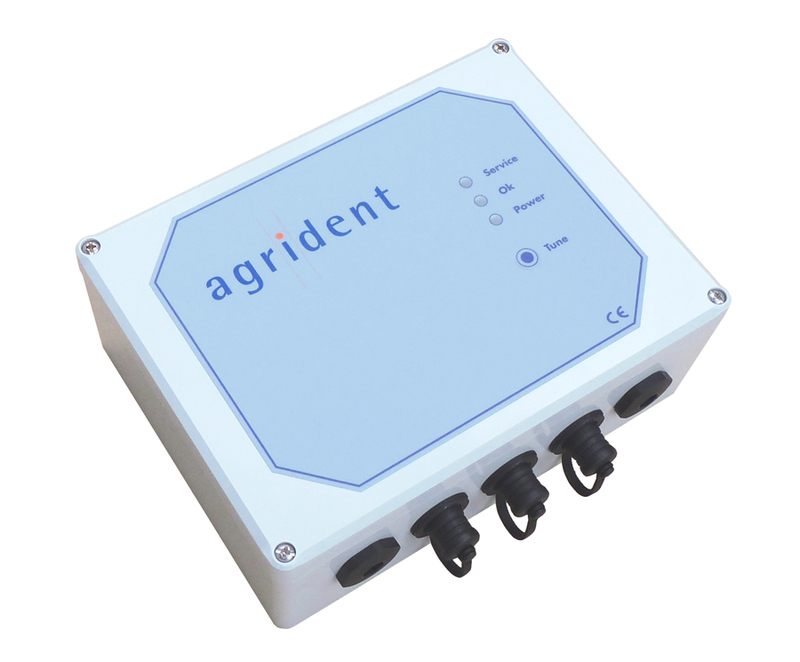 The wide operating voltage range from 12 to 24 Volt provides more flexibility regarding the power supply. The wireless Synchronization ensures the best HDX reading performance in multi-reader applications. 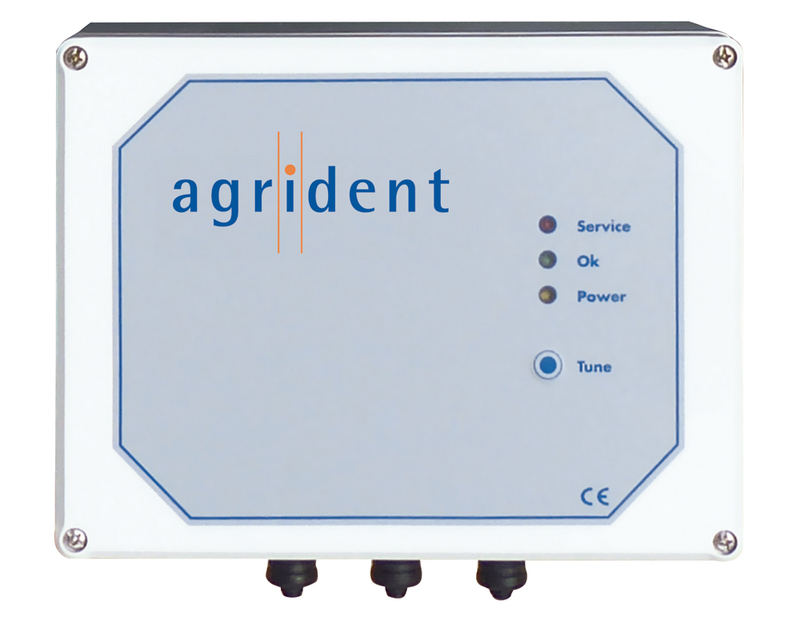 The optional Wired-Synchronisation module ensures the best possible HDX performance even under worse conditions. In combination with the APR500 reader the ASR550 offers a flexible stationary solution with display and memory for very economic cost. The 134.2 kHz RFID is compatible to the ISO Standard 11784/5 and therefore reads all FDX-B and HDX transponders with a very good reading range. 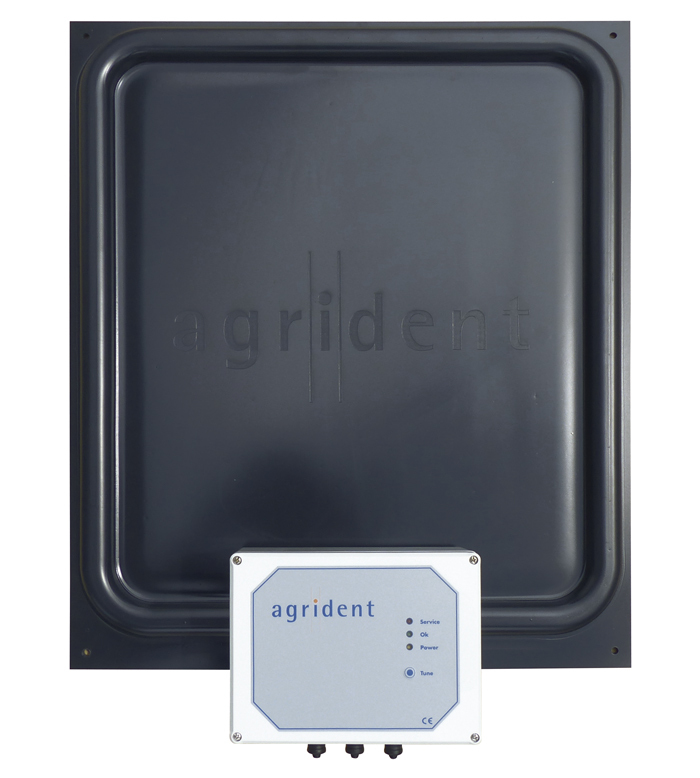 RFID Transponders with 125 kHz and widespread H4102 Format can be read optionally.